The number of women attending cervical screening in the UK is falling, with over one in four women not attending when invited. Attendance is currently at its lowest in 19 years in England and at a 10 year low in Scotland and Wales. Cervical cancer can be prevented and GP surgeries, Local Authorities, CCGs and the four UK Governments all have a key role to play in increasing awareness of cervical screening and encouraging women to attend this potentially life-saving test. We hope to support, inspire and motivate activity. How is your area performing? Why are women not attending cervical screening? There is no one reason why attendance of cervical screening is falling. Through our research we have identified some of the barriers experienced by different groups of women. Please use this data to help you when you are discussing cervical screening with your patients and to inform your work. Finding out who your non-attenders are and the barriers that are preventing them from attending cervical screening is vital. This will enable you to create targeted interventions and campaigns that will resonate most with that specific group of women. Released in 2017 and 2018, our Cervical screening in the spotlight reports asked every Local Authority and CCG in England about activity undertaken to increase screening attendance. The data from this report has helped us identify some excellent ideas and initiatives being employed by clinics and practices across the UK. 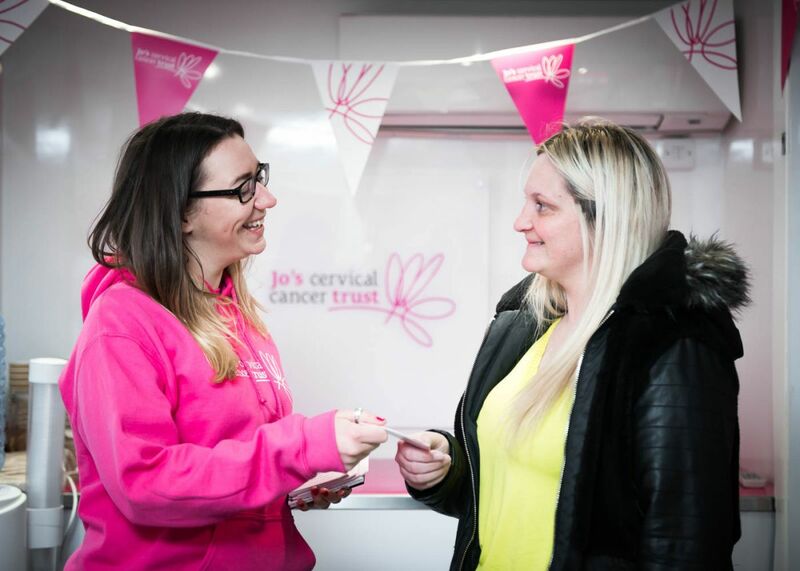 Signing up to the Jo’s Cervical Cancer Trust Time to Test campaign to allow employee time to attend their cervical screening appointments. Having a good experience during the cervical screening appointment can have an affect not only on a woman’s wellbeing, but also on the likelihood of her reattending. 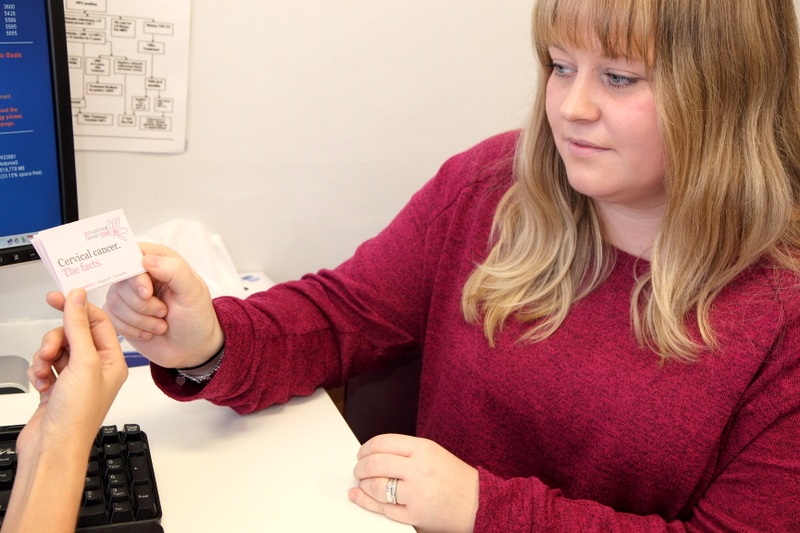 Please read our best practice for sample takers for some tips on how to ensure patients have the best experience possible. 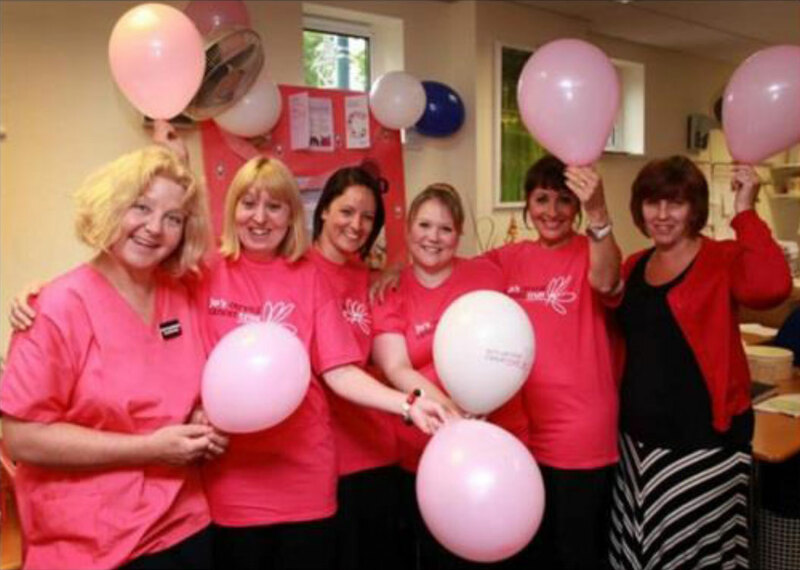 Do you have a cervical screening project which deserves recognition? Enter our Cervical screening awards! 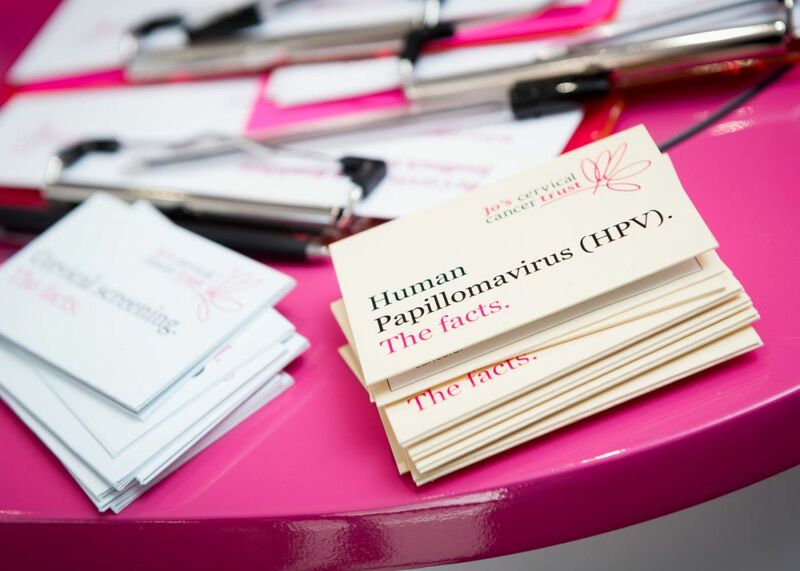 Our Awards recognise and reward best practice and innovation in increasing attendance of cervical screening. Do you need materials to help reach women that don’t attend? Order posters, leaflets and information from our resource centre. Explore our films and display them or use them to talk to women about cervical screening. Our film ‘Your guide to cervical screening’ is available in the following languages: Arabic, Hindi, Urdu, Bengali, Chinese (Mandarin), Tamil and Polish. Email us at [email protected] to find out how we can provide information and support. If you live in Manchester, London or Glasgow, get in touch to find out how our Outreach Service can support you.